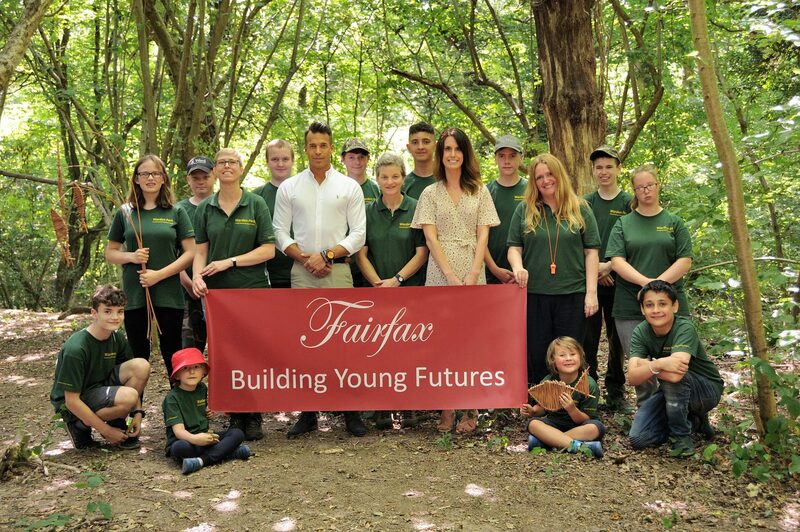 Fairfax are the proud sponsors of the first ever Warden Park Secondary Academy Forest School Summer Camp. We are using this fantastic event to launch our new ‘Building Young Futures’ Education Support Programme which will promote blended learning opportunities for students. 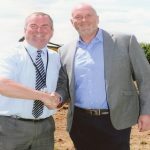 Jon Ball, Managing Director of Fairfax will work alongside Peter Chisholm MBE as Education Consultant for this exciting venture. 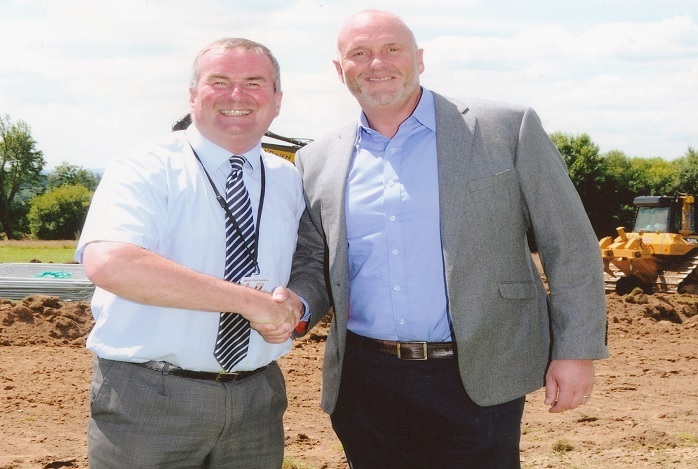 The scheme has been developed over the last six months with guidance from The City of London Lord Mayor’s Charity, Onside Youth Zones from North West England, The Dallaglio Rugby Futures Organisation and Hadlow Down Rural Farm School.